When every detail matters, you can’t afford to take any liberties with presentation. Fortunately, Belix makes it easy for you to meet the most impeccable standards every time. 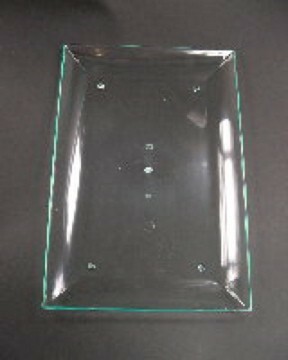 Even the most utilitarian things, like trays, get the Belix style treatment. 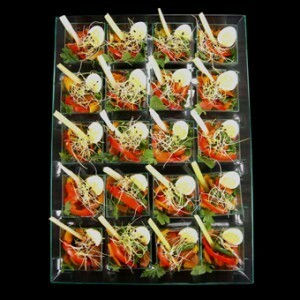 Take these small trays, for example – they’re perfect for distributing your canapés – and they’re sufficiently deep to accommodate small glasses or cups. 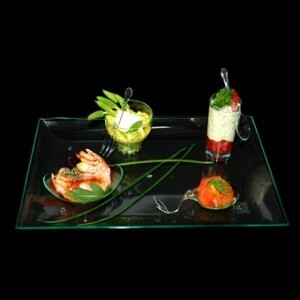 The crystal clear finish makes it easy to showcase your food, even as it’s being taken around the room. Essential! Small Tray x 6 has not been evaluated yet.